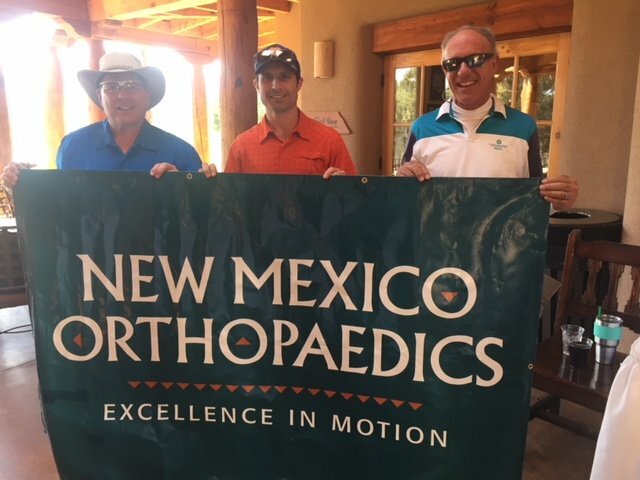 New Mexico Orthopaedics was proud to participate in the UNM 2018 Ortho Alumni Golf Tournament. 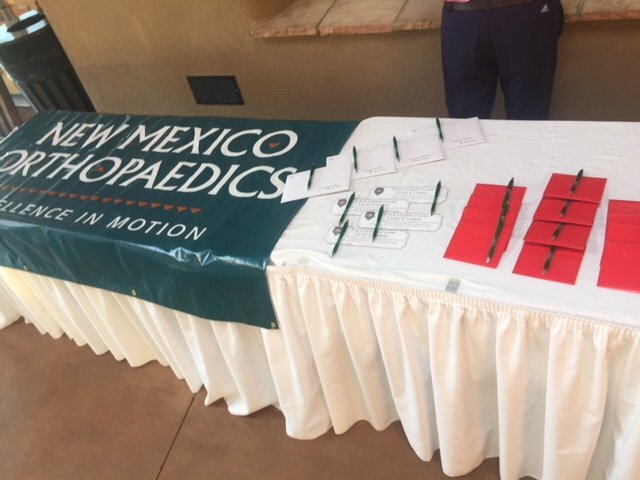 It was a great turnout with both past and present physicians representing NMOA. The UNM Ortho Residents were pleased that NMOA supports them in their endeavors!